If pencil art roses or rose sketches are your favorite, then I'll show you with some ideas some examples of pencil drawings of roses starting from few rose sketches that I've drawn. Drawing a rose flower is so exciting when you are sitting under a shady tree in a middle of a garden full of scented roses. The scenery is so important in developing your mood to start draw a rose or a bunch of roses. 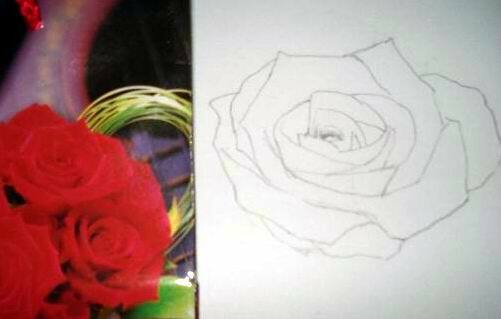 Once you get the idea to draw a rose based on a 2D perspective, then it's a lot easier to draw a 3D rose or a realistic drawing of a rose. Don't have any quality 2D rose pictures? Click here to get your cheap but quality red rose pictures. If you're lucky you can find free downloads of red rose pictures! 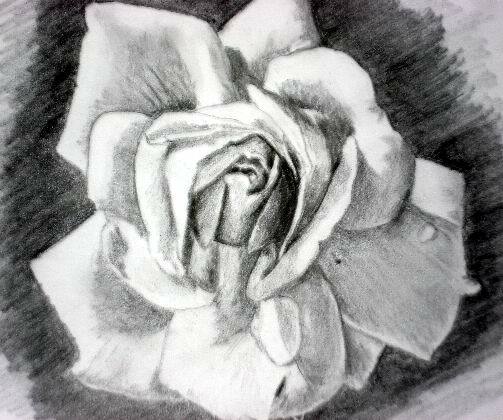 Or, visit rose drawings page to get your some idea on rose drawings examples. a nice place to sit...because it might take you long hours before you finish your drawing. a good art drawing pencil set consists of different grade of graphite pencils (B, 2B and 4B). Faber Castell, Mont Blanc, Bic or Steadtler are among the best art pencil brands. Another thing you need is a pencil eraser and a pencil sharpener. of course, a piece of A4 paper (preferably a 80gm photocopy paper). 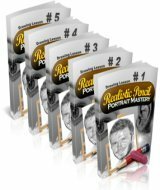 If you already have all that is required, than you can start your rose pencil drawings. Want to share your favorite pencil drawings of roses or any rose drawings? Okay, here are some examples of rose pencil drawings that I've drawn in a step-by-step rose drawing lesson. For beginners, I would suggest you to have a still 2D picture of rose.. Select a nice place to sit. Make a cup of coffee or hot chocolate if you want. Take a HB or B grade graphite pencil. 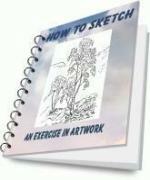 Use it to draw sketches of your rose pencil drawing. Start by sketching the whole of the rose first. Either you start from the center of your rose drawing or from the outer petals first...it's entirely up to you. 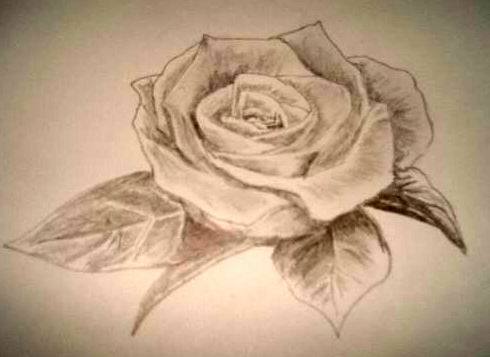 As long as your rose sketch is on your paper, it's alright. Look at your still rose picture and after you've drawn all the petals, then, stop looking at your sketch and compare it with your subject. 1. Does it has a correct size to be on your paper? 2. Does it has a correct angle according to your rose picture? If the answer is NOT to any of these questions...Erase your rose pencil sketch, and re-sketch your rose drawing according to the correct size and angle. 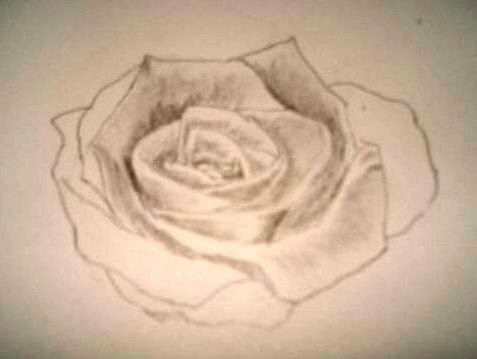 Use a 2B grade graphite pencil and create an outline sketch of the rose and start to create tones. Create darker tones using 4B pencil. Darker tones represent the deeper part of the rose petals. 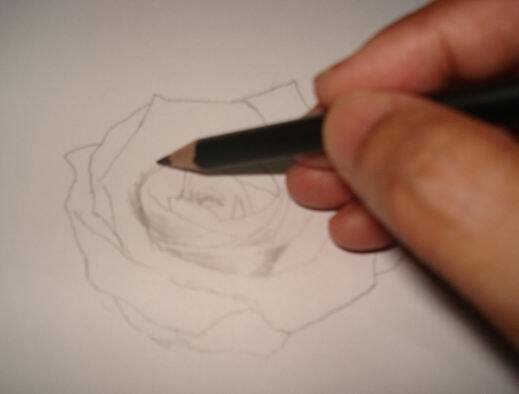 If you don't use darker tones, there will be no 3D perspectives in your rose pencil drawing. Use either 2b or 4B grade of graphite pencil to create rose leaves. Create tones on your leaves drawing pencil sketch. If you are a right-handed person, start from your left and vice versa. Otherwise you might ruin your rose flower drawing with your own hand. Rub your pencil strokes with your finger based on the leaves contour. Make sure you use a fine tip eraser to create the leaves skeleton. Use 6B pencil to create darker tones especially the lower part of your rose drawing. Get the idea on how to draw a rose in pencil? Keep it in a folder or paste it on your room's wall. 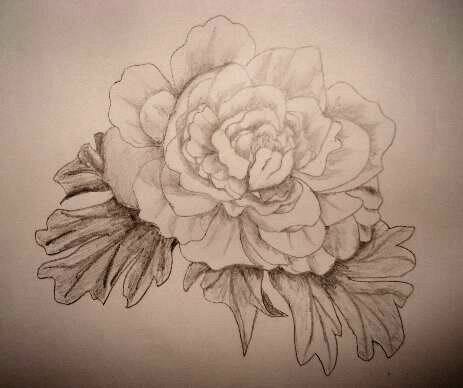 You can create your own rose pencil drawings at any angle that you like. I highly recommend that you scan your artwork or at least take a few snaps using a digital camera and then store your images at any available free image hosting company like Photobucket. Or, you can have your own personalized t-shirts from this rose drawing. 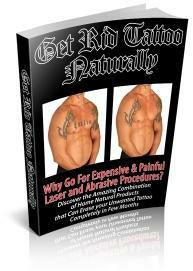 Visit Custom T-Shirts to have yours... There is no minimum order required. Do you want to pay someone who can draw for you? Simply follow the link. You will be forwarded to a website which offers thousands of graphic design contractors. Use the keywords search tool by typing the word 'drawing' (without quote) and hit 'Search Contractors' button. Use the 'Filter By' column to suit your need. Hire a drawing contractor now! Get the idea? Or have any questions or comments on my drawings? Click here to ask or comment. 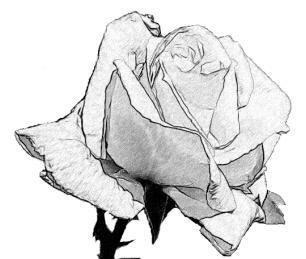 Learn How to draw Rose Sketches from Rose Pictures. Look how you can draw a realistic rose drawing from a still life rose. Learn more on how to Make Your Rose Sketch A Realistic Rose Drawing. Own Or Found A Rose Drawing? Share It! Why not you share it to the world! Let them rate it.